Resident Evil Reboot On The Horizon? 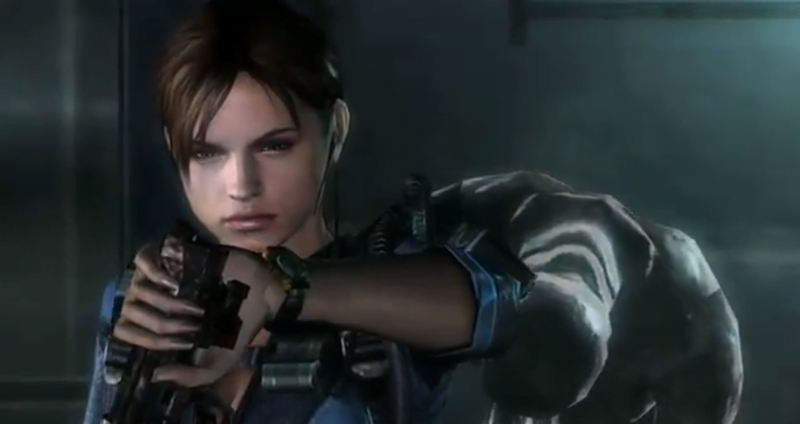 Speaking to gaming website Eurogamer recently, Capcom employee Masachika Kawata, producer of Resident Evil: Revelations, had some very choice comments about the Resident Evil franchise getting back to its roots. He also mentioned the possibility of a remake. Kawata also went on to mention that how well the HD re-release of Resident Evil: Revelations for consoles will have a deciding factor on the future of the franchise. What do you think? Should Resident Evil be rebooted to get back to its roots? Or is the series fine in the direction its going? Sound off in the comments section below.